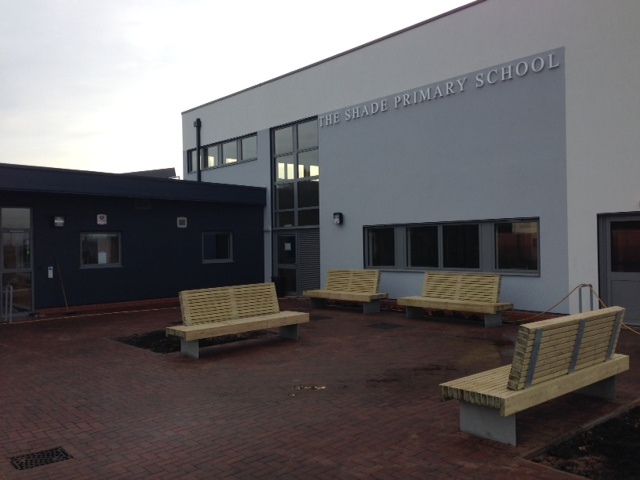 We are pleased to announce we have successfully completed the integration of heating and natural ventilation units at the Shade Primary School, a brand new build, in Soham. The project included the integration of Windowmaster, Nuaire and Csquared products together with Honeywell/Centraline systems. BacNet interface units were utilised to control the underfloor heating whilst air source heat pumps were used to heat the rest of the bulding.